Carina is a health economist with expertise in the clinical setting, the wider range of health economics services and the complex market access of orphan drugs and rare diseases. Carina has extensive health-related commercial experience, having designed and implemented patient-focused, cost-effective services that were provided on behalf of the UK NHS to a wide range of patients in their homes. Carina is currently pursuing research through the University of Groningen in the Netherlands. The primary focus of her research is developing ways of demonstrating the value of orphan medicines in relation to the ongoing need for sustainability of healthcare. Carina has published several peer-reviewed articles and abstracts. Notable speaking engagements include the European Parliament “Patients’ Rights Day” and “The Chronic Diseases” conference. 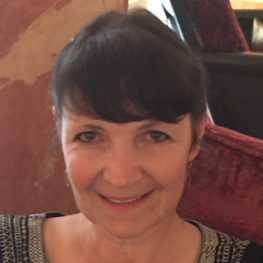 Carina sits on the scientific advisory panel for several hospitals in the UK and Switzerland.